Since the end of 2017 Austropa Interconvention is one of the first PCO’s (Professional Congress Organizer) in Austria, which has been certified as MedTech Trusted Partner. 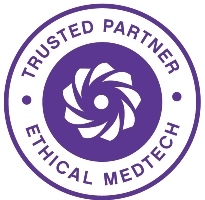 The MedTech Trusted Partner quality seal, demonstrates the commitment of a company and its employees to act at the ethical standards included in the Code. The classical sponsoring in the medical technology industries will be replaced by Educational Grants provided to Health Care Organizations. Furthermore conferences wanting to receive financial support from the industry, need to be approved via the Conference Vetting System (CVS). In all this aspects the team of Austropa Interconvention can advise and support you. MedTech Europe is the European trade association representing the medical technology industries. 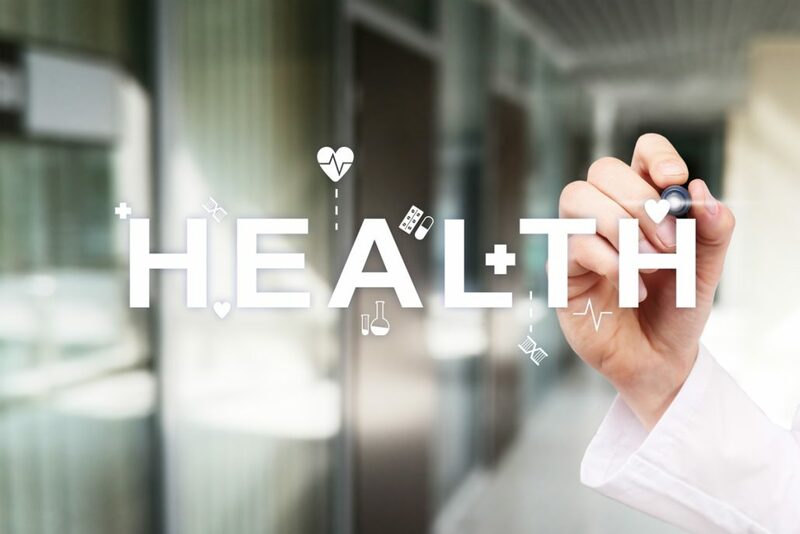 With new Code of Ethical Business Practice, MedTech Europe regulates all aspects of the industry’s relationship with Healthcare Professionals (HCPs) and Healthcare Organisations (HCOs). The MedTech Europe Code of Ethical Business Practice became binding for MedTech Europe corporate members on 1st January 2017.